Today the internet becomes a backbone of human life because we depending on inter et for everything. With giving facility to use the internet also has a dark spot which cannot be ignored. It’s become Dangerous when it go to child’s hand and we must monitor that over children activity is good or bad over the internet. if we avoid children activity that maybe it can become a cybercrime so our child can be a victim. So for family safety, there are many free and paid internet activity control tools available. Where we can decide and control what our children should watch what should not watch. 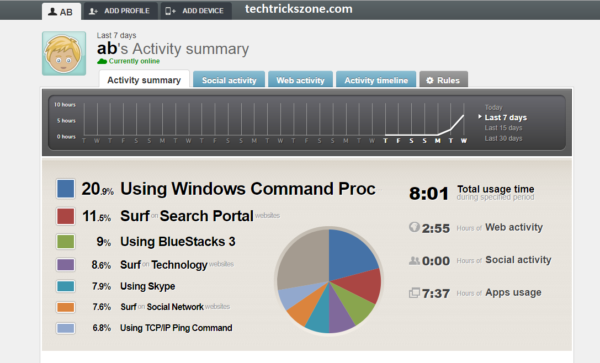 This type of software gives us real-time internet activity report without accessing that device. As per too high rate of increasing cybercrime, we have brought this post for aware you how you can monitor your children activity over the internet. The parental monitoring software filter the internet useful website and useless website from your family. For this no technical information or expertise required to do this. Parental control is just software which installs on the device you want to control and monitor for internet activity. best free opensource parental control tools for android tablet also protect your official and family member from the internet. There are many software available over the internet to do same internet control but every software has some feature difference which makes them a 1 to 5 rating top list. so on basis of software feature, you will get the best feature and working internet tools to monitor your child internet activity for windows pc Mac pc android phone ios phone and windows phones based. internet surfing control software for kids gives you to set the limit to access social network in your home internet for kids. Enjoy the list of the apental app to protect your kids. 1. Qustodio: Windows PC, Android, and Mac. Qustodio is a web and software-based internet activity monitor software for your windows, Mac os, I-Phone, and Android phones. Qustodio one of the popular best parental control software for cross platforms. This software provides you with one of the best protection for your child from the internet. The list of best parental monitoring software and parent app provide your premium feature like Advanced Facebook Monitoring, Games & Apps blocking, Location Tracking, all tracking and Blocking, Qustodio also gives a panic button option in SOS mode to get location-based tracking of your child when they are in trouble. You can download it by your platform, its provide different protection plan family, school and business based plan. You can Download Qustodio free version from the official website. use Qustodio parental control tool to the blocked site with inappropriate content which not useful for your kids. 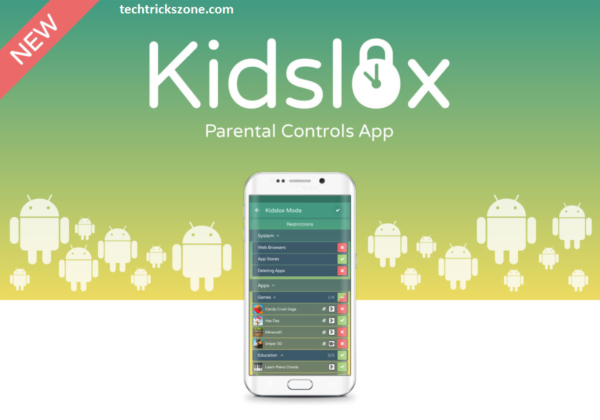 If you are a smartphone user then this is also the best free parental control app for Android and iPhone to keep monitoring your kids always. Download Qustodio Free for your Windows, Mac, Android apps Now. 2. OpenDNS FAMILY SHIELD: Parental Control for Network Router Mobile and Tablet. The family shield is part of Cisco Systems which well-known leader in networking hardware company. With Open DNS you can protect your children from internet fraud and fishing. OpenDNS Family Shield protect your network device like DVR, Smart Phone, Tablet, Smart TVs from cyber attack. It comes with 2 different packages which include paid and free service. OpenDNS FAMILY SHIELD and OpenDNS HOME you can get free of cost from the official website. If you looking commercial version then you can buy OpenDNS VIP HOME to get more feature with the paid version. 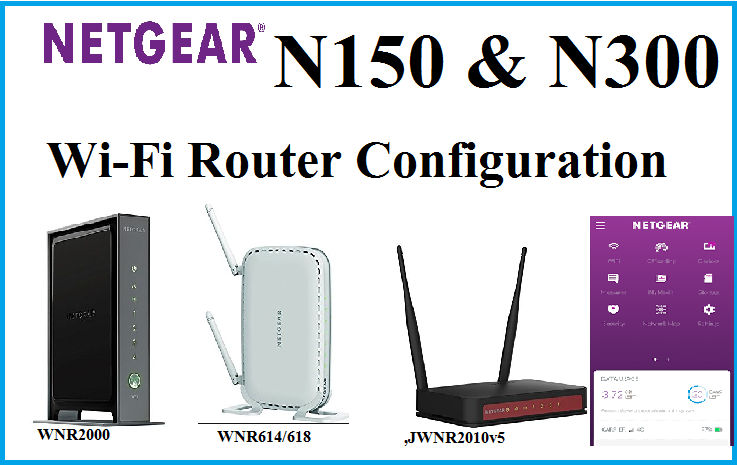 Platform Support: Network-based parental control can be used in Phone, PC, WiFi router, Smart Device, and Servers. See Also – How to recover a forgotten Wi-Fi password From PC and Mobile. Kidlogger gives you the authorization to control games installation limit and application installation limit to your kids PC and Mobile phone. You can also use Kidlogger for Linux based PC. Monitor internet activity and social media activity from the mobile device by providing a safe platform to your kids. If you want to install kidlogger in your child Phone then you can get from below link. Spyrix one of the best free parental control software gives you many features to control your network activity. Spyrix provides you some different feature from other internet monitoring software like screen capture, remote un-installation, software and apps installation limit, Facebook password capture, URL blocking, Search Engine Monitoring, Removal drive control(USB, HDD, SD).IM chat Skype, IMO, KIK, Google Talk, ICQ monitoring, Apps Activity. You can install Spyrix in hidden mode in all PC, Linux, Mobile, Mac Os which cannot detect by ay user. Xnspy is an app for Android and IOS that protects your child from the harms of the online world. With Xnspy’s advanced features, you can track the location of your child, access their text messages and call logs, monitor their internet browsing activities, access the instant messenger chats and multimedia, record phone calls and surroundings, check their emails, view photos and videos and even control the target phone from a remote location. This app lets you keep tabs on your child’s smartphone activities without letting them know. You can download Xnspy from its official website by paying a minor subscription fee. Keep monitoring your kids over the internet is easy and the best option to protect from scamming and fishing. The post will help you to get the right best free parental control software to protect your home internet activity and keep reporting you. The best parental control app gives you the power to keep monitor your kids even while you are not in the home using your parental security android apps. The final word just not controls the internet habit of your kids but also set time limits to spend over internet. I think that it might be better to teach our kids on how to self-discipline themselves and focus on what needs to be done from a young age, instead of controlling their behavior with such things. Cause when they grow up, no one will be there to prevent them from wasting their time and misbehaving but themselves.